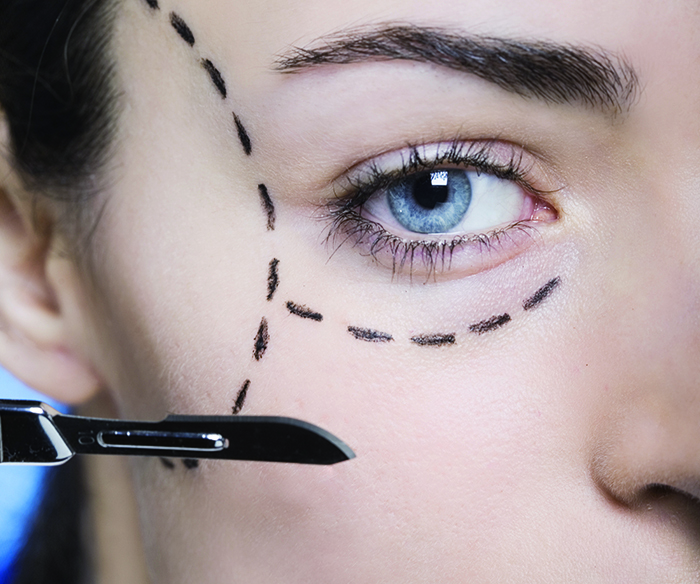 Last year, for one reason or another, cosmetic surgery procedures were making headlines. New statistics from clinic comparison site WhatClinic.com, reveals which cosmetic treatments were popular and which treatments saw demand fall during 2013. Brachioplasty, also known as arm lift procedures, increased 473% in 2013. Fluctuations in weight and growing older can cause the upper arm skin to sag. The surgery aims to correct this, resulting in toned, more youthful looking arms. The cost averages £3872 — over a third (35%) more than it cost in 2012. Enquiries into buttock lifts more than tripled (221%) last year. The surgery, which aims to contour and sculpt patients’ rears, comes with a price tag of around £4226 and experts recommend no physical exertion for 3 to 6 weeks following treatment. One of the more unusual procedures which grew in popularity in 2013 was buffalo hump removal, which had no interest in 2012, but saw a 350% increase in 2013. This surgery removes the fatty build-up at the base of the neck caused by excessive weight gain. Although it’s still not widely available in the UK, demand among British patients is certainly on the up. It wasn’t just women going under the knife in 2013, as male breast reduction enquiries more than doubled (119%) last year. However, over a third (35%) of those looking for breast reduction surgery, went overseas to countries such as Poland, the Czech Republic, and Belgium where surgeries are considerably cheaper. Full abdominoplasty, also known as a tummy tuck, saw enquiries fall by half (46%) last year, while abdominal etching dropped by almost a fifth (17%). Etching, hugely popular in the 1990s, is aimed at people who are quite fit but have a small amount of fat covering their abs. 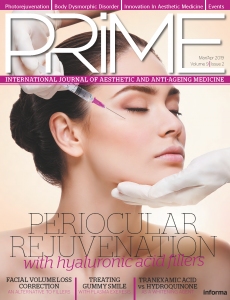 Demand for both procedures is now falling as many patients opt for alternatives like fat transfer, which saw a 126% increase in the past 12 months. Mini-facelifts also dropped by 60% as less invasive treatments, such as non-surgical facelifts and dermal fillers (both up 93%) and Thermage skin tightening (up 80%) proved more popular with patients.